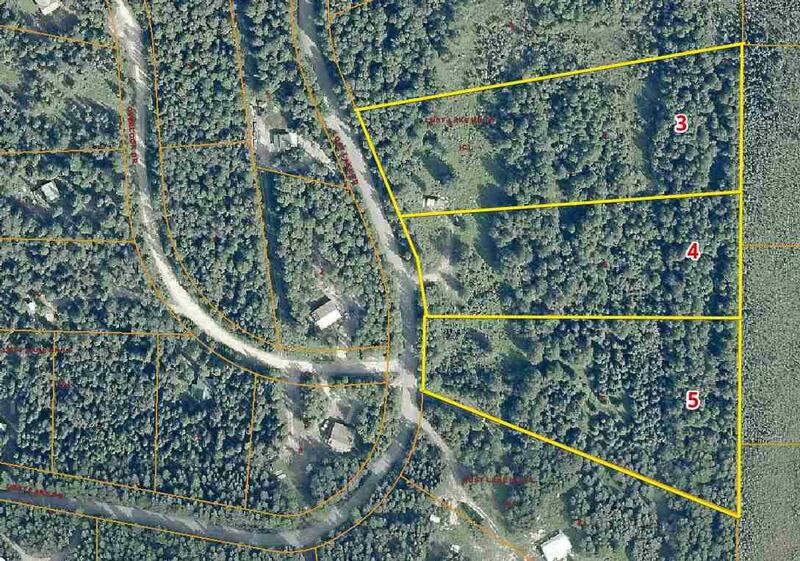 THREE ADJOINING LOTS AT $14,900 EACH OR ALL THREE FOR $40,000........ 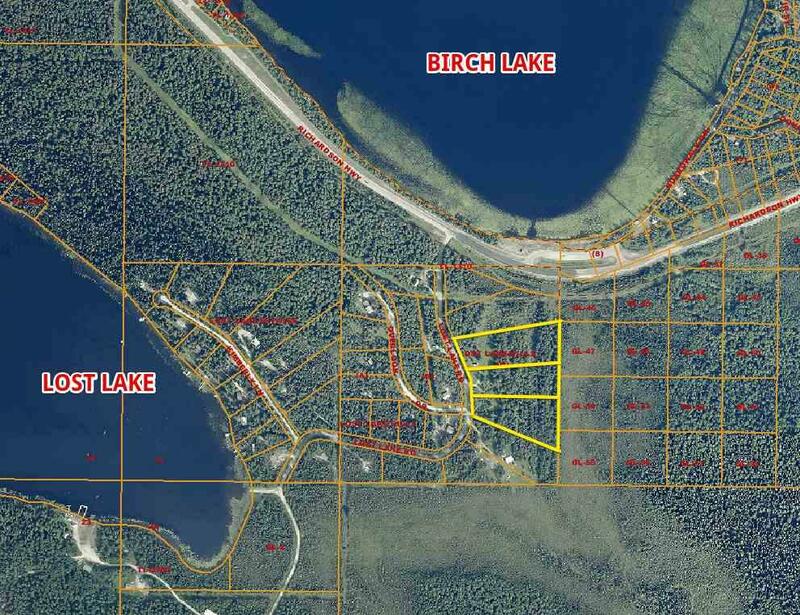 THIS ONE LOT HAS A SMALL CABIN WITH A WOODSTOVE......BEAUTIFUL VIEW OF BIRCH LAKE...... 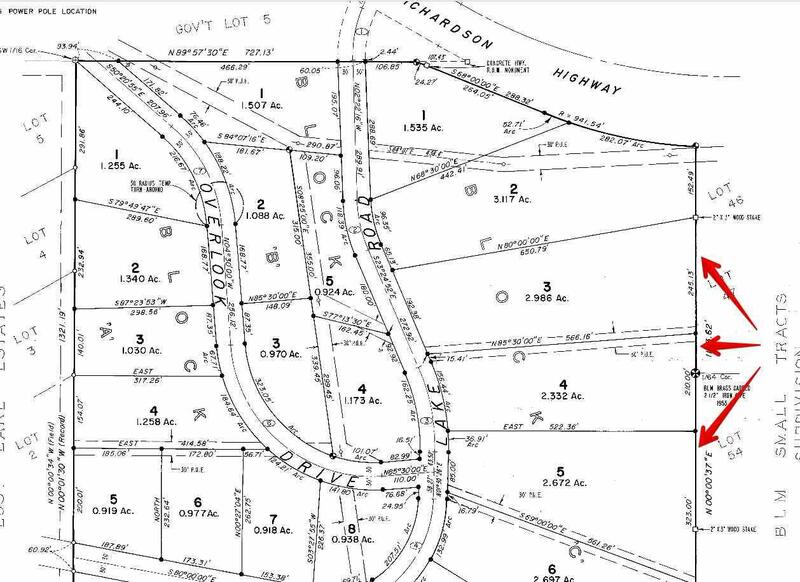 ....SELLER IS FEELING MOTIVATED ABOUT SELLING BUT WANTS TO SELL ALL LOTS 3 & 4 TOGETHER.